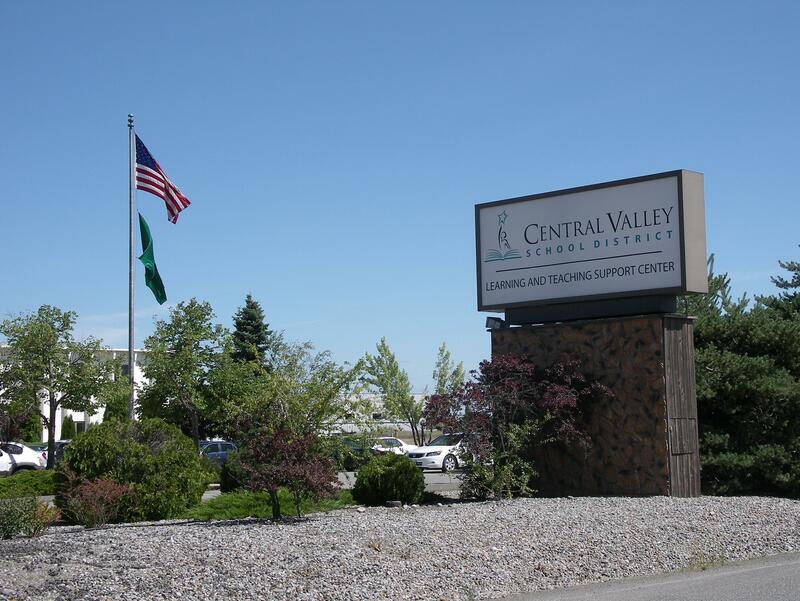 For over 100 years, Central Valley Schools have been committed to educational excellence in the Spokane Valley and region. Since 1890, teachers, administrators, parents, and students have planned, labored, and sacrificed to provide the best possible learning environment now and for future generations. 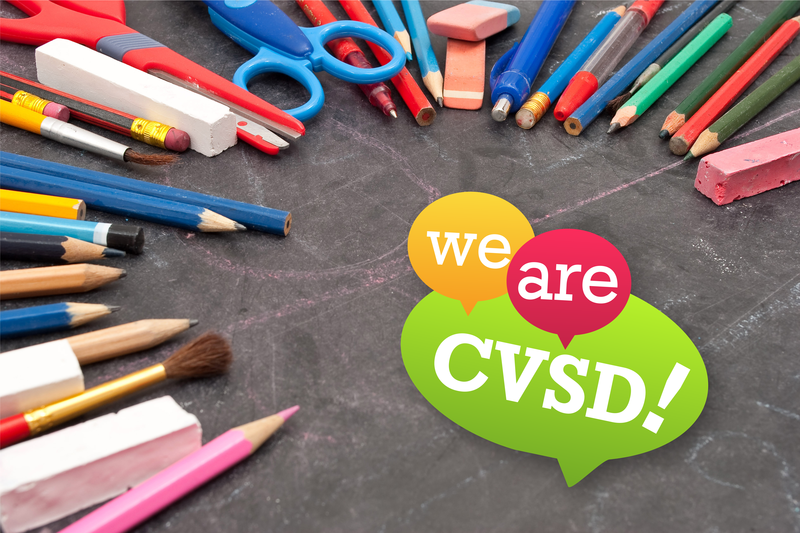 Even though school buildings and teaching methods have changed over time, the pioneering spirit that characterizes Central Valley School District endures, creating endless opportunities for students. The quest to develop a solid educational structure began in the Valley soon after 1881, when the Northern Pacific Railroad laid tracks through the area as part of a transcontinental rail project. Due to the railroad, the population rapidly increased during the 1880's, and the Valley community began building schools for its children. By the 1890's, numerous elementary school districts operated in the Spokane Valley: Saltese, Quinnamose, Trent, Liberty Lake, Greenacres, Lone Fir, Mica, and Spokane Bridge. The school districts contained only one school each, usually a frame structure with one or two rooms. "Walking to school up hill in the snow..."
By today's standards, conditions in these early schools were harsh. Just getting to school was a chore, especially in the winter; students wrapped gunnysacks around their feet to keep them dry as they walked several miles to class. When they arrived, the older boys were expected to carry in firewood and drinking water. While these elements provided some comfort, room temperatures were still erratic due to inefficient wood stoves, causing students either to perspire or to shiver. In the fall, grasshoppers often had to be skimmed from the drinking water before children could help themselves to a drink with the school's only metal dipper. Crude outhouses served as plumbing, and kerosene lanterns supplied light. Children enjoyed recess although the only playground equipment usually consisted of a "tree swing", built by one of their fathers. Depending on the school, the academic term could last anywhere from two to seven months per year. Average enrollment was between ten and twelve students of various ages, with sporadic attendance due to weather and transportation problems. Teachers had few educational tools other than a blackboard, map, globe, and dictionary. Textbooks were scarce, and children often learned to read from books they brought from home. Memorization and recitation were the major learning methods, which the teacher reinforced to forgetful students with raps from a ruler when necessary. For their efforts, teachers earned an average of fifty dollars per month, and they paid twenty-five cents for membership in the Spokane County Teachers Association. Although teachers at that time worked alone, they received tremendous support from the community. Each school had a board of directors, whose members were prominent citizens from around the Valley who helped decide policy and curriculum issues. Since these early schools were not financed by taxes, there was seldom enough money for school supplies. Valley mothers solved this dilemma by holding "box socials", where women and girls created box lunches that men and boys bought. Then, the creator and the purchaser of each box lunch would dine together. Aside from providing a few hours of fun and romance, box socials were terrific fundraisers. Families also loved gathering at the schools in the evenings for square dances and debates. Every year, students showed their gratitude to the community by presenting a Christmas program that was always a hit, especially when rare treats like candy and oranges were handed out. 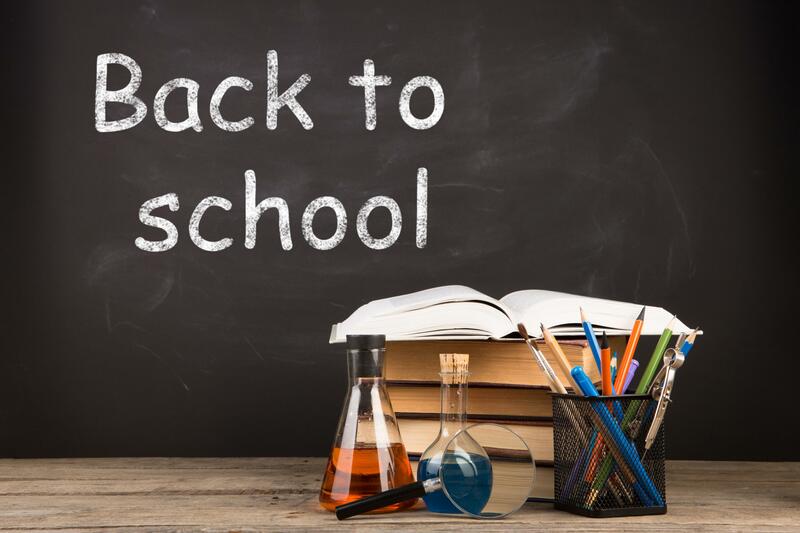 By the 1900's, schools played a vital role in the community, with more students progressing through the elementary system and now requiring a secondary education. To meet this need, Vera High School was established in 1912, located at the corner of present day Sprague and Progress Roads. In May of 1916, the first class graduated from Vera High School, a real high point for the community. Although education was considered important, travel was still difficult for some students and increased subject requirements discouraged others from attending. Even so, by 1915, thirty students attended Vera High School. In 1917, courses such as typing, physics, biology, and geometry were added to the curriculum to better prepare students for employment. The school principal was drafted for World War I, and the school closed for six weeks in 1918 because of the flu epidemic that killed more that 500,000 people nationwide. In addition, due to a labor shortage in 1919, students were released from school to help farmers pick apples. Despite these hardships, Vera High School hired three more teachers in 1919 to accommodate the increasing student population. During the 1920's, educators and citizens forged ahead to improve schools for Valley students. In 1925, five school districts were consolidated into one district: Vera, Greenacres, Liberty Lake, Saltese, and Lone Fir. While the consolidation proved to be more efficient, it also caused overcrowding at Vera High School. The community solved this problem by building the first Central Valley High School on the site where Greenacres Middle School is currently located. The new high school opened its doors in January of 1927 after a much-celebrated dedication by Washington State's Governor, Roland H. Hartley. To increase enrollment, the school board offered free transportation to classes and the student population rapidly increased at Central Valley High School. Although the new school building was a tremendous source of civic pride, PTA members, students, and community members agreed that the surrounding grounds needed improvement. So the following spring, "Campus Day" was established; a day where students, faculty, and citizens came together to plant grass, trees, and shrubs around the school, to grade the driveways, and to fence tennis courts. Local businesses and private citizens financed individual letters to spell out Central Valley High School on the front of the school, and the telephone company provided a flagpole. By the next spring, Central Valley hosted its first county track meet thanks to volunteer labor that completed the track and athletic fields. Teachers, students, and parents combined their efforts again in 1930 when Central Valley needed a gymnasium for school plays and basketball games. After two teachers, Cheatham and Douglass, drafted plans for the gymnasium, community members raised funds and built the gymnasium, completing it in time for the senior play in December of 1930. During the next nine years, a furnace room, library, and art classes were also added. In 1941, students raised funds so that Central Valley's Douglas Field could have lights for evening football games. Once the lights were purchased, students and parents erected them, making Douglas Field the first lighted field in Spokane. A few years later, the outside of the school was also refurbished to give the building a more modern appearance. By the end of World War II, life was changing in the Valley. Vast apple orchards were being transformed into residential neighborhoods as more families moved into the area. From the beginning, Central Valley School District was faced with challenges. The post-war baby boom resulted in crowded schools and teacher shortages. Because the community refused to compromise their children's education, they passed a heavy excess levy and bond program to meet these challenges. This commitment along with emergency state aid enabled the district to move forward, providing improved buildings and better education. Student population continued to increase during the 1950's, and despite numerous remodeling efforts, Central Valley High School was simply too crowded and needed to be replaced. With enough space for 800 students, the new Central Valley High School opened in 1956. Located in an open field on Sullivan Road, the school covered 101, 489 square feet and cost 1.1 million. The old Central Valley High School became Greenacres Junior High until 1961, when it was demolished in order to build Greenacres Middle School, which remondeled in 2004. During this same period, several new elementary schools were built in the district, while outdated buildings such as Liberty Lake School were either sold or demolished. Even though the new Central Valley High School seemed massive in 1956, within a few years, it was overcrowded due to increased student enrollment. Community and school board members agreed that if quality secondary education was to continue in the district, a second high school must be built. In 1960, ground was broken for University High School on a twenty-three acre site at Ninth and Herald Streets, the former location of Spokane University, a four-year liberal arts college that operated from 1913 to 1933. Designed by Spokane architect, Victor Wulff, the school opened in the fall of 1962, attracting attention for its innovative floor plan and cutting-edge technology. With a total of 103,680 square feet, the building cost $1,351,503. The "campus design" was comprised of six individual buildings where folding partitions separated classrooms so that room sizes could be changed to accommodate different learning situations. Teachers used progressive methods such as team teaching, individualized study, language laboratories, teaching machines, and even television. Because of University High School's unique design and teaching techniques, Central Valley School District received national recognition as a leader in education. More businesses and families moved to the area, increasing the student population in Central Valley School District to approximately 11,000 students by the millennium. New elementary and middle schools were built, and both high schools were remodeled numerous times to accommodate the growing influx of students. Valley citizens continually met these challenges by passing bonds and levies for school improvements. By 1998, both high schools were overcrowded and outdated; once again, the community passed a bond issue to rebuild Central Valley and University High Schools. Just like the pioneers a century ago, teachers, administrators, parents, and students gathered to discuss their educational goals and dreams and just how those goals and dreams would be realized in two new buildings. To bring the dream to reality, Northwest Architectural Company of Spokane was selected to design the new Central Valley and University High Schools. The 240,000-square-foot schools are mirror images of each other differing only in the color of brick and site orientation. In August of 2000, construction began at Central Valley High School, S. 812 Sullivan Rd, with Garco Construction in charge of Phase I and Kearsley Construction overseeing Phase II site work. At University High School, 12420 E 32nd Avenue, Lydig Construction broke ground in September. Both schools were completed on time and within budget. Classrooms are equipped with internet and video conferencing access; multi-use student commons providing for food service, dances, and community meetings. The success of these projects is once again due to the community's support of education. Volunteers serve in groups such as PTA, PTO, and booster groups, and on committees deciding issues such as curriculum, strategic planning, capital projects, and transportation. 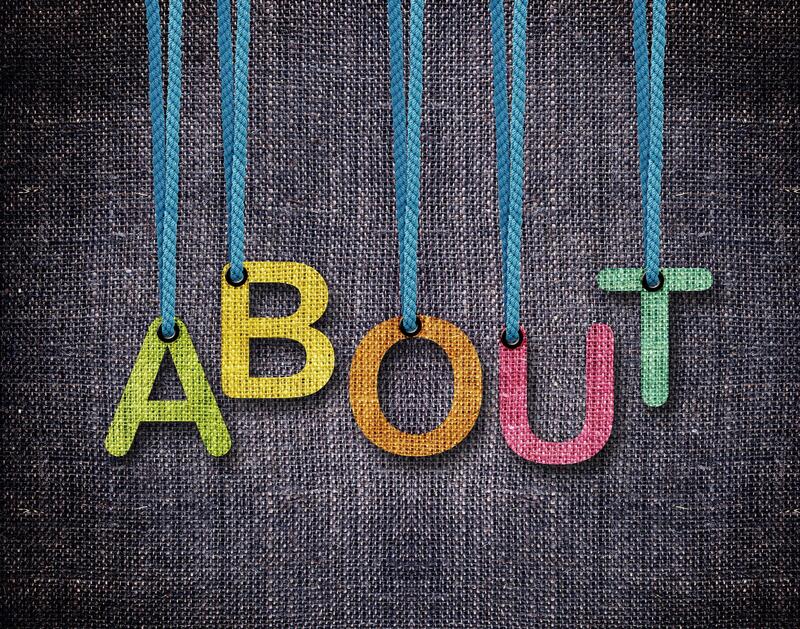 Parents assist in classrooms, school offices, and at school events. These efforts paid off as Central Valley students excel in academics, sports, music, fine arts, technical achievements, and vocational activities. After graduation, the majority of students enroll in college, many of whom continued their educations at some of the most prestigious universities in the United States. Today as in the past, teachers continue to prepare students to contribute to a complex world; administrators continue to plan, anticipating the educational needs of future generations; parents continue to volunteer; students continue to give their best efforts to their schools and to their community; and community members are still willing to try new things, and give generously if it means a better education for Central Valley's children. The pioneering spirit that paved the educational path in the valley is alive and well.